Gear Up for Memorial Day. 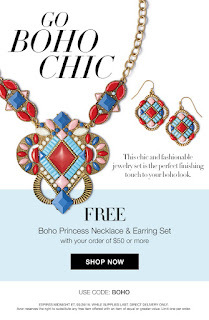 Get ready for fun in the sun with up to 50% off sunny weather must haves! 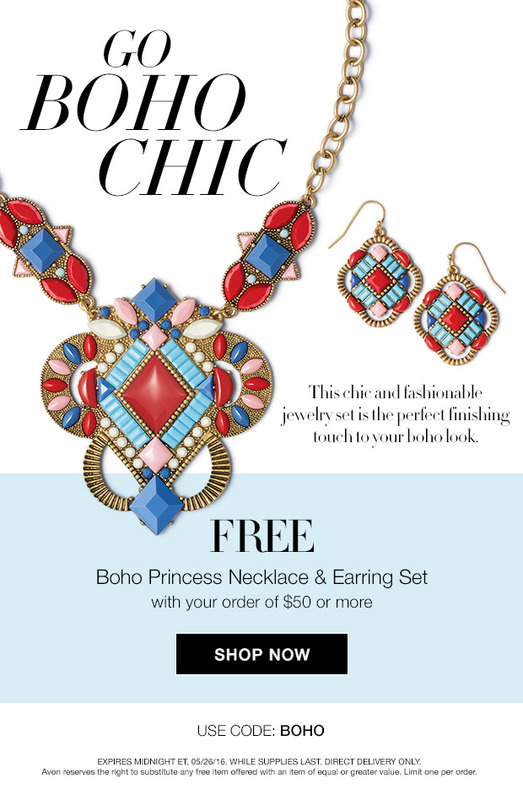 Get a Boho Princess Necklace and Earring Giftset Free ($24.99 value) with your $50+ order!